Camera Crew Germany: cameraman in Munich. Milan based Mediaset requested a camera crew to film with their journalist in Munich, a thwarted interview with the controversial FC Bayern München football trainer Pep Guardiola. 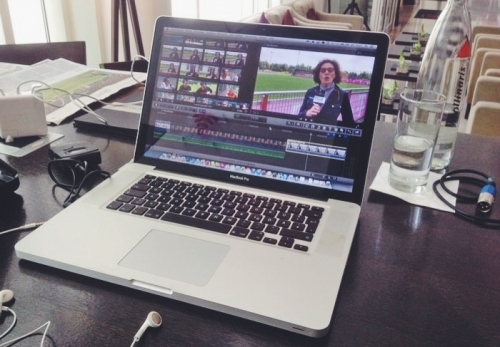 We shot XDCam and did a speedy edit at the Munich Marriot Hotel and played out directly to Milan.